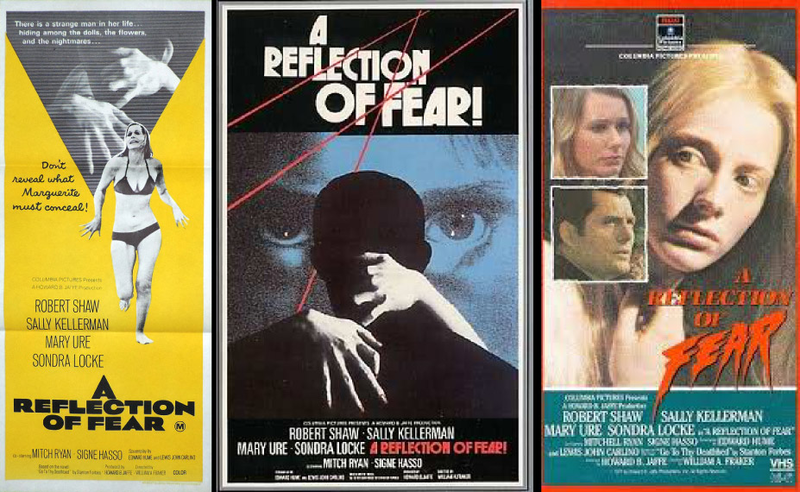 On January 17th 1976, at the tender age of 11 years old, my parents took me for the first time to a midnight horror movie session. Don’t get me wrong; it was I who asked them to take me. 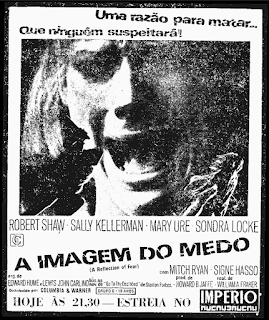 That Saturday I saw a little ad at the newspaper that said that at the midnight session of the Cinema Lumiar (in Lisbon, Portugal) they would show “a movie of psychological terror”. So I managed to convince my parents, but since we didn’t have a car, they had to convince my mother’s cousin and her husband (they had a car) to go with us. I remember I was very excited, not only because it was a midnight session (the first movie I saw in one of those was the musical SEVEN BRIDES TO SEVEN BROTHERS), but also because that would be my first adult horror movie at the cinema. The story was something like this. A girl (Sondra Locke) lives with her mother (Mary Ure) and grandmother (Signe Hasso) at a big isolated house. She is very lonely and her best friend is a dark rag male doll, who seems to have a life of his own. 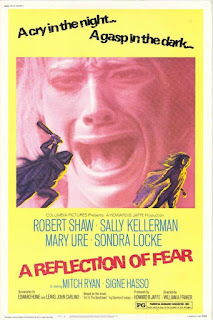 When her estranged father (Robert Shaw) visits the house with his new lover (Sally Kellerman), with whom he plans to marry, terrible things start to happen at the house. I don’t know if I started being afraid of dolls because of this movie or if I was already afraid of them and it got worst because of the movie. Anyway, there’s a very creepy scene that even today, every time I think about it, still give me the chills. The girl is alone at her room having a talk with the already mentioned doll and when she gets upset with it, she throws it to the floor, right at the foot of the bed. Suddenly, the doll rises… It was really scary. Since that day I never look at dolls the same way I did before. Probably, seen today, this movie may look dated or even boring, I remember it had a slow pace and a twist. 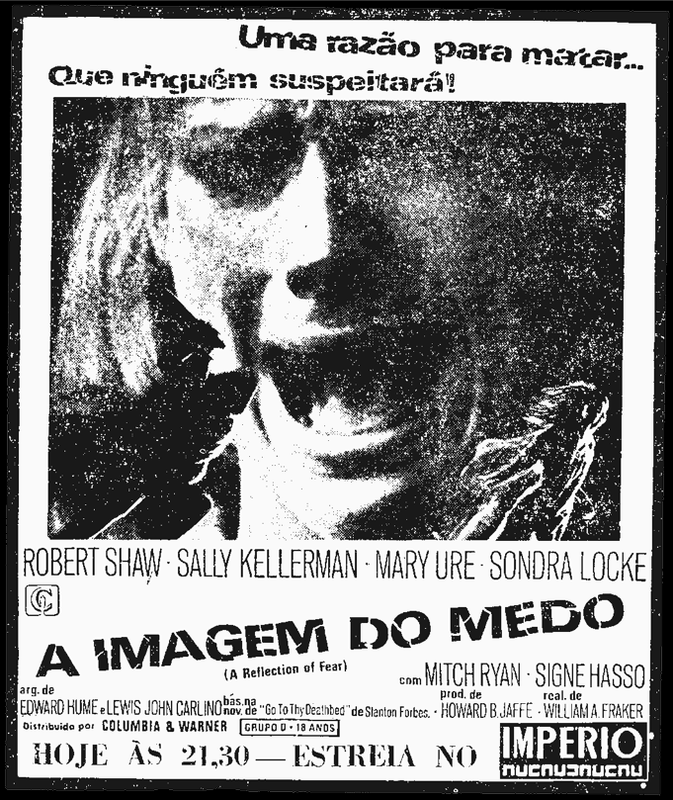 The movie was produced in 1972 and at the time was very intense, and to a kid of 11 years it was a true nightmare. But I loved every minute! 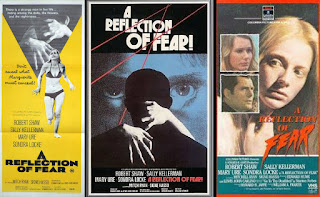 This was also the first of a series of 6 horror movies I saw at the midnight sessions of the Cinema Lumiar; more about the other titles in future posts. For your pleasure, and specially mine, here are several posters (including the Portuguese one), lobby cards and images of the movie.